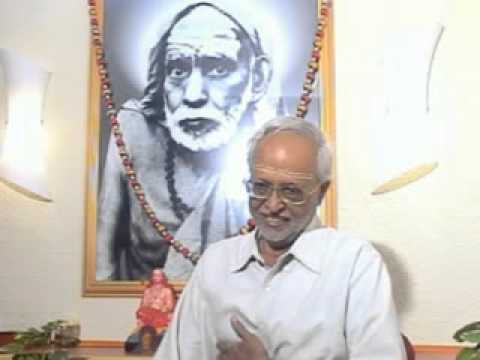 Veezhi mama shares his admiration on Periyava’s ENGLISH Excellence!!! Let us continue to awe how mama experienced MahaPeriyava! Every instance narrated so vividly by Sri Veezhi Mama carries a direct and at times a subtle learning that we have to learn & follow. The Hilarious. The Serious. The Astounding. The Mesmerizing. The Heart-melting. The Joyful. The energizing. What is not there positively, in this narration of Sri Veezhi Mama’s experiences with Sri MahaPeriayava. This is THE TREASURE TROVE. ‘Anantha Athbudha Leela Vinotham’, in the words of Sri Gowrishankar Mama of Thirvannamalai.